Are you looking for a unique Christmas gift that will keep giving AFTER Christmas? 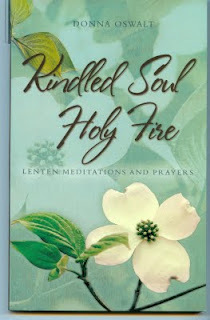 Consider giving a copy of my devotional book Kindled Soul, Holy Fire. 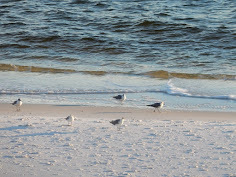 It is full of devotions that seek to find God's goodness and majesty. 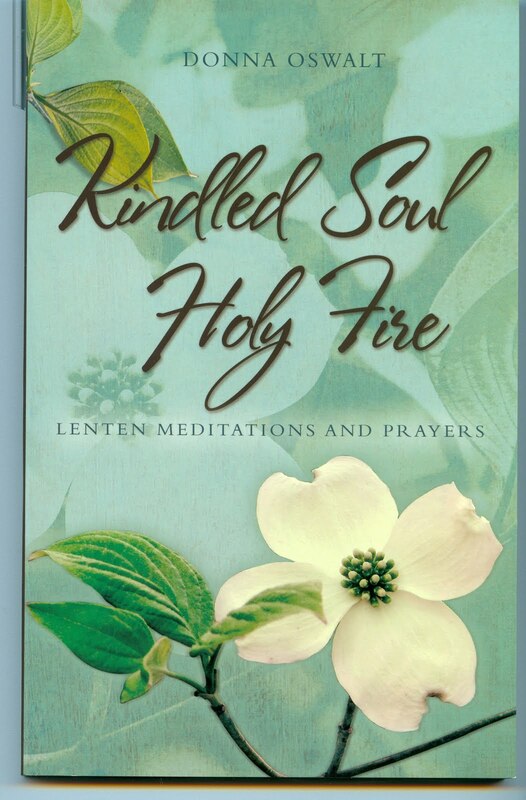 Designed for the Easter season, you can give it now and let it give again at Easter! Merry Christmas from Mangrove Ministries! You can order on Amazon.com at the following link!